Twenty-seven years ago, Brown joined a neighbor twice his age to rob a Chesterfield, Missouri, jewelry shop, and the man shot the owner to death. The shooter was executed. 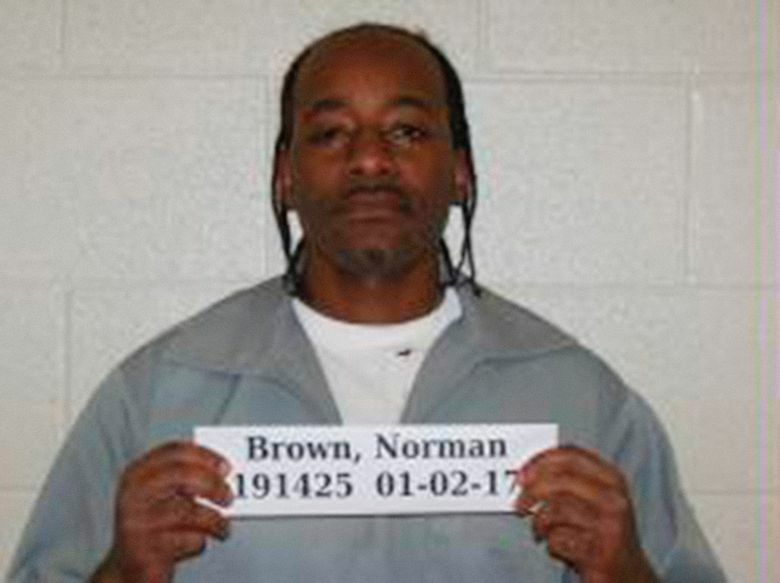 But state officials, bound by a 2016 Supreme Court ruling, pledged to give Brown an opportunity for release — then rejected parole in a process a judge ruled recently must be overhauled. 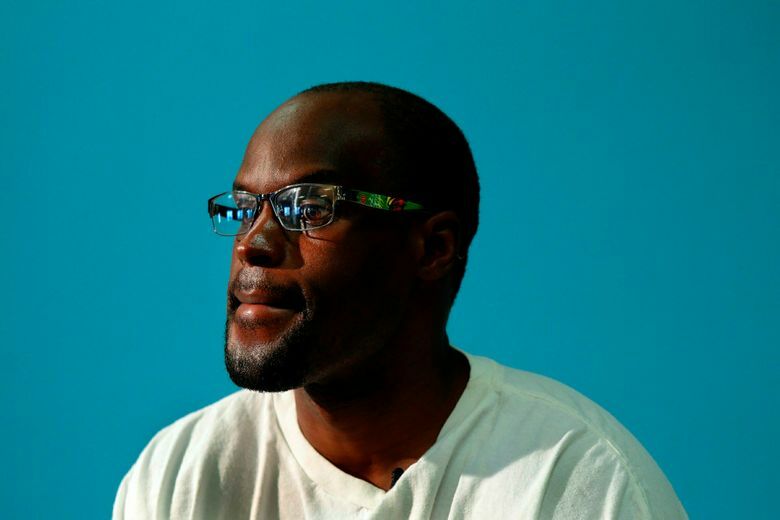 Three years after the Supreme Court gave inmates like Brown a chance at freedom, about 400 offenders sentenced to life without parole as juveniles have been released nationwide and hundreds more have gotten shortened sentences. But most remain behind bars, and amid tensions over how to handle some of these cases, lawsuits have been filed in states like Missouri. Missouri lawmakers decided the more than 100 inmates serving life for adolescent crimes would get a parole hearing after 25 years. But the board has denied release in 85 percent of cases and failed to consider offenders’ rehabilitation efforts, a lawsuit by the MacArthur Justice Center alleges. The board’s actions violate the constitutional requirement that inmates be provided a “realistic opportunity for release,” a federal judge wrote in October, ordering changes. Missouri’s corrections agency and attorney general’s office declined comment. 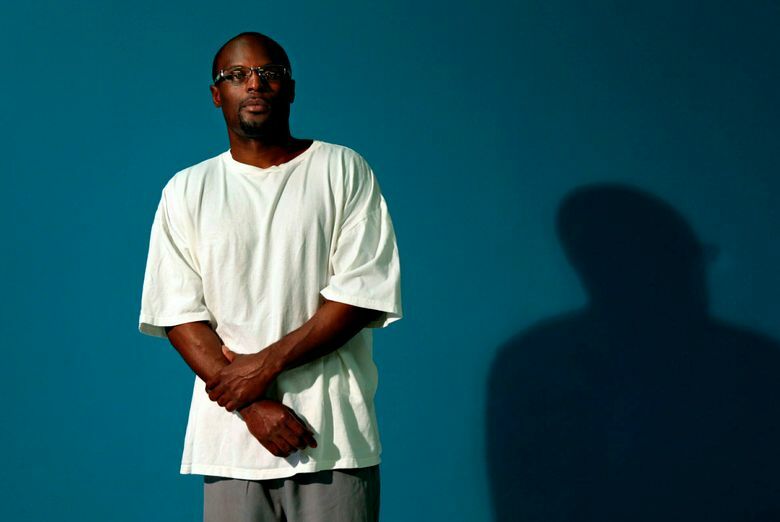 In an interview from prison, Brown, now 42, recounted his 1991 crime and said he hopes officials will recognize his remorse and his work in a prison hospice and training rescue dogs. “It’s shameful. … Because I’m an adult now, I know what it is to love your family,” he said. Florence Honickman’s husband, Stephen, was killed by Brown’s companion, and she vividly recalls the teen snatching a pendant off her neck as she lay bleeding from bullet wounds. “Do you really know deep down that this man — he’s a man now, not a child — has he really, really changed?” she asks. The Supreme Court, citing research that the brain development of adolescents makes them likelier to act recklessly, found they must not be punished with the same severity as adults unless deemed beyond rehabilitation. At the time of the 2016 ruling, more than 2,000 inmates sentenced as teens were serving mandatory life without parole, most for murder convictions. In Pennsylvania, 399 of more than 500 juvenile lifers have been resentenced and 163 released, according to the Department of Corrections. In Louisiana, after years of resistance by courts and prosecutors, the state is reconsidering the sentences of roughly 300 offenders. Through December, 45 had come before a parole committee, with 37 approved and 31 released, according to the Board of Pardons and Parole. Louisiana prosecutors are seeking to keep 80 others in prison for life. 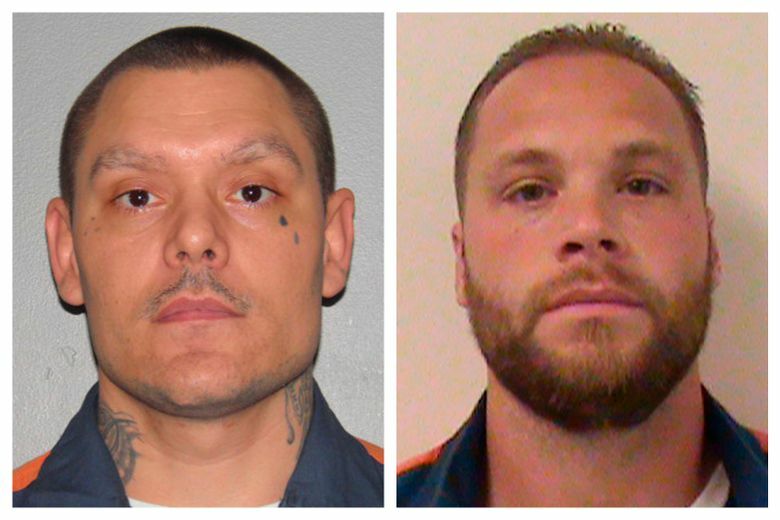 In Michigan, more than 140 inmates have been resentenced and about half freed. Prosecutors are pursuing new life-without-parole sentences for 200 others. Kent County Prosecutor Chris Becker has sought no-parole terms in about half of his 24 cases, and judges have agreed for four inmates. Some requests have been rebuffed. A Kent County judge recently resentenced inmates Chad Maleski and Joshua Rogers to 35 to 60 years. 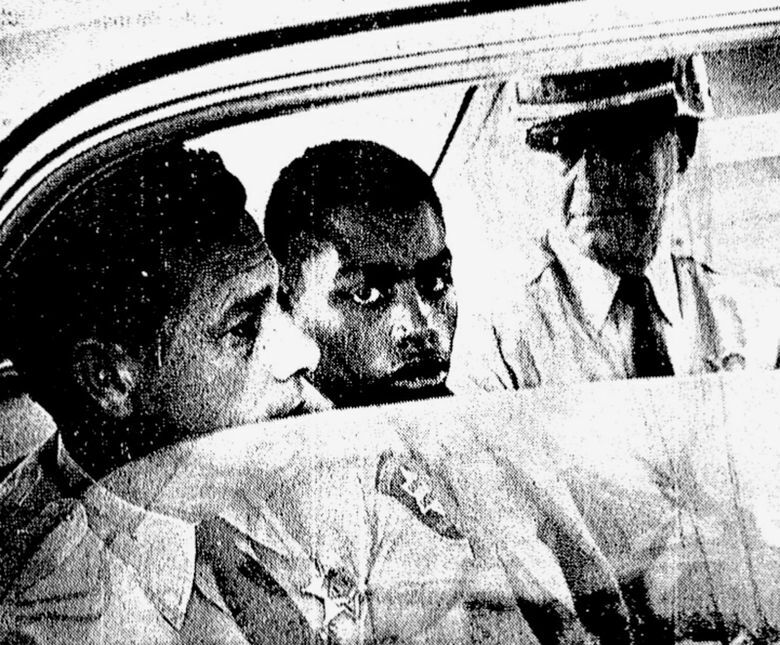 They were 17 when they joined two others in abducting and killing 66-year-old Willie Jones. 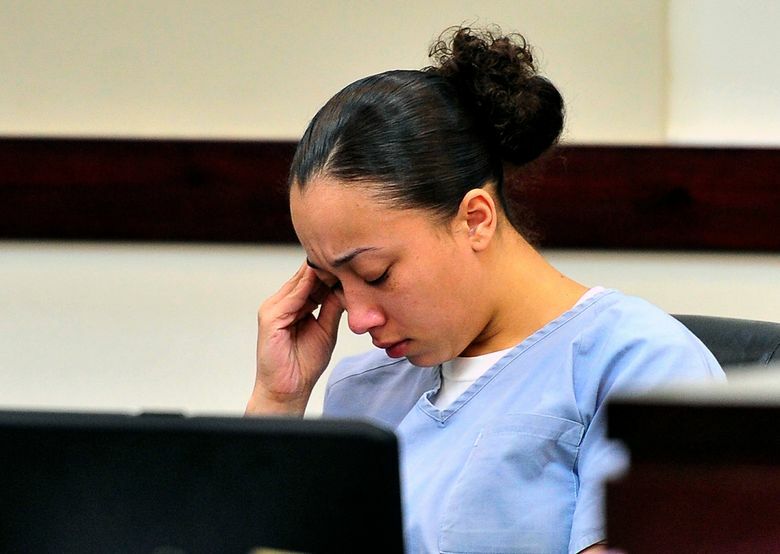 The judge cited Rogers’ remorse and participation in prison self-improvement programs and Maleski’s cooperation that led authorities to Jones’ body. The Supreme Court has shown little appetite for revisiting the issue of juvenile sentences, leaving unsettled what to do with thousands of others who are legally entitled to parole but serving such lengthy terms they are unlikely to ever get out. In April, the court declined to hear the case of Missouri’s Bobby Bostic, who was 16 when he and a friend participated in one armed robbery, then forced their way into a woman’s car and demanded cash at gunpoint before releasing her. Bostic won’t be eligible for parole until he turns 112. In Maryland, the American Civil Liberties Union alleges in a lawsuit the parole system is unconstitutional because the release of juvenile offenders is rare and decided in secrecy. When the case was filed in 2016, no juvenile offender had been paroled for nonmedical reasons in two decades, said Sonia Kumar, an ACLU lawyer. State law requires the governor to approve parole for Maryland’s 200-300 juvenile lifers. Gov. Larry Hogan has done so for three former teen offenders since taking office in 2015, all for medical reasons, and has granted clemency to two others. Colorado Gov. 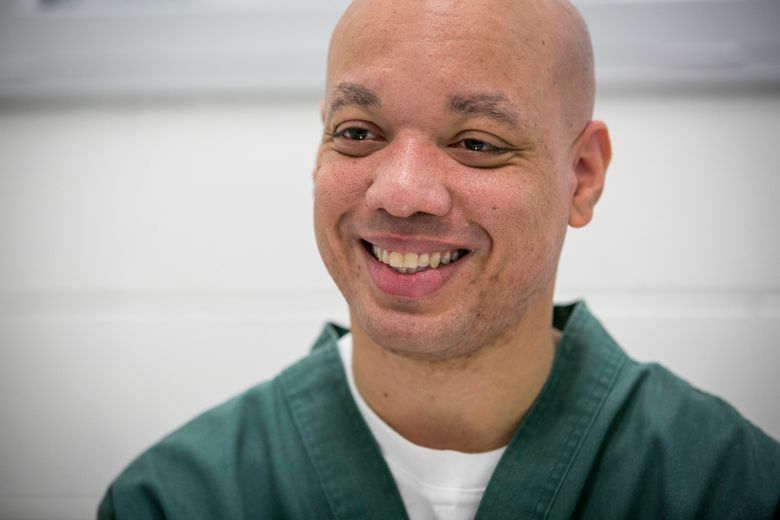 John Hickenlooper granted clemency last month to Curtis Brooks, serving life for his role in a 1995 fatal carjacking. Brooks, then 15, was not the shooter, but the family of victim Christopher Ramos opposed clemency. Brooks said he would not presume to ask for their forgiveness.